CHECKING your mobile phone while lying in bed is a morning ritual for most, but the luxury was not even in the foreseeable future for Mount Whitestone teen Kira Harm, until now. 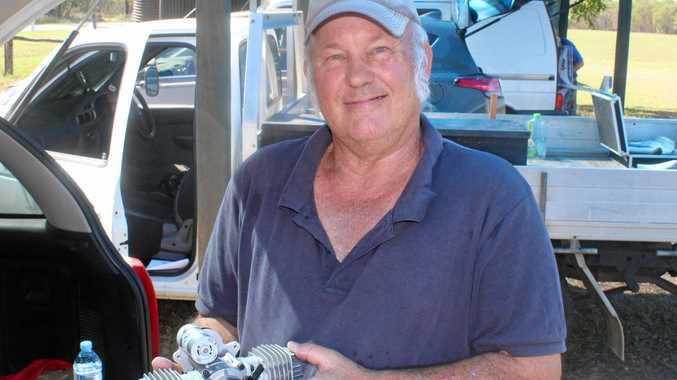 The government has announced a mobile base station will be built in Mount Whitestone as part of round four of the Liberal National Government's Mobile Black Spot Program. The announcement was a glimmer of hope for 15-year-old Kira, she hoped the new tower would allow her to get reception while still in the house. 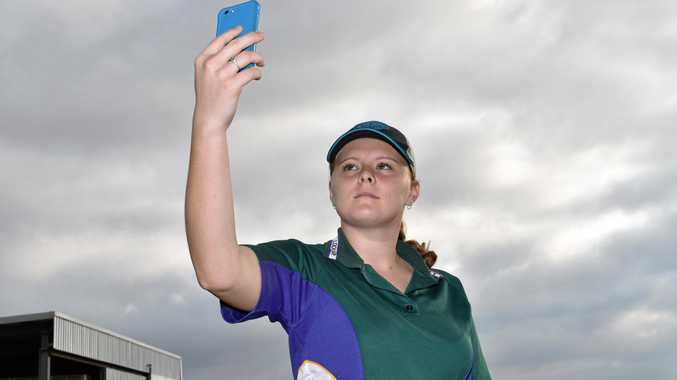 "If I want to check my phone I have to go and stand out near the sheds,” Kira said. The lack of connection not only made her miss out on social events, but the black spot also caused her to struggle with homework. The family have dial-up internet and a dongle, but they said once the weather became cloudy their connection got even worse. Having reception wasn't just a want of the family, getting connected was a matter of safety. Kira's mother Ashleigh Harm said poor mobile coverage reduced her chances of being able to react quickly in the case of an emergency. "If Kira needs us or the school needs us there's no way for us to know about it if we aren't standing in the right spot,” Mrs Harm said. Mrs Harm said many places on the farm were complete black spots with no connection at all. With Kira catching the bus to school on a daily basis, Mrs Harm said mobile connection would give her peace of mind. The Mount Whitestone station is one of 26 towers planned for construction in regional and remote communities in Queensland. An official date of construction is yet to be confirmed, but plans show the tower will be connected to Telstra. Minister for Regional Services Senator Bridget McKenzie said reliable and effective mobile communications was a key driver of increasing the economic growth and prosperity in the regions. "It means more reliable and consistent emergency warnings in time of natural disasters, keeping in contact with family and friends, unlocking access to online health and education services as well as increased tourism and business opportunities,” Ms McKenzie said.